I want a bike you "hop on and go". I have a bike you "climb aboard". The reason I got rid of the Conny for the Duke. Just in case you forgot what one looks like. Everthing has downsides, once you get what you want, you just want something else. That's why I have Diavel. I see the future of electric bikes as the "hop on and go" option. Not sure what you mean. Is it the size? Complexity? Weight? I am pretty sure you would be good with a Kawasaki cruiser (and others) as they have a less than 27" seat height and low center of gravity. 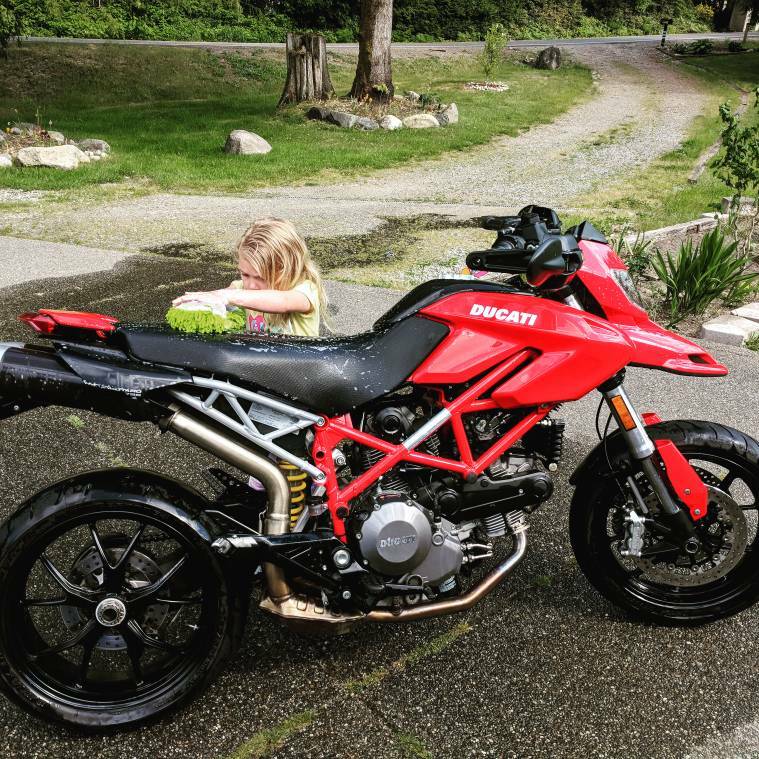 A friend of ours liked riding my 800 lb 2002 Kawasaki Drifter 1500 and she is what, 5'2"? To check ride heights to person height. Useful tool. 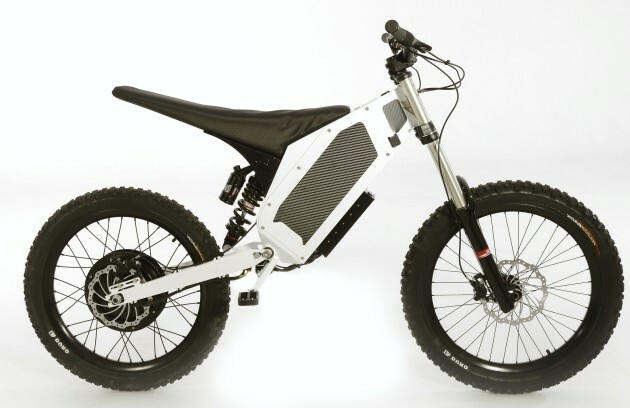 I really like the bigass electric mountain bike kind of electric motorcycle, rather than a thing that tries to be an old school gasoline bike with a battery. i SO almost bought one. its just my fear of italian...engineering...and my preference for kawasaki. that IS a badass bike tho. My Z900RS is tiny compared to the C14. Its a sit on and go bike. 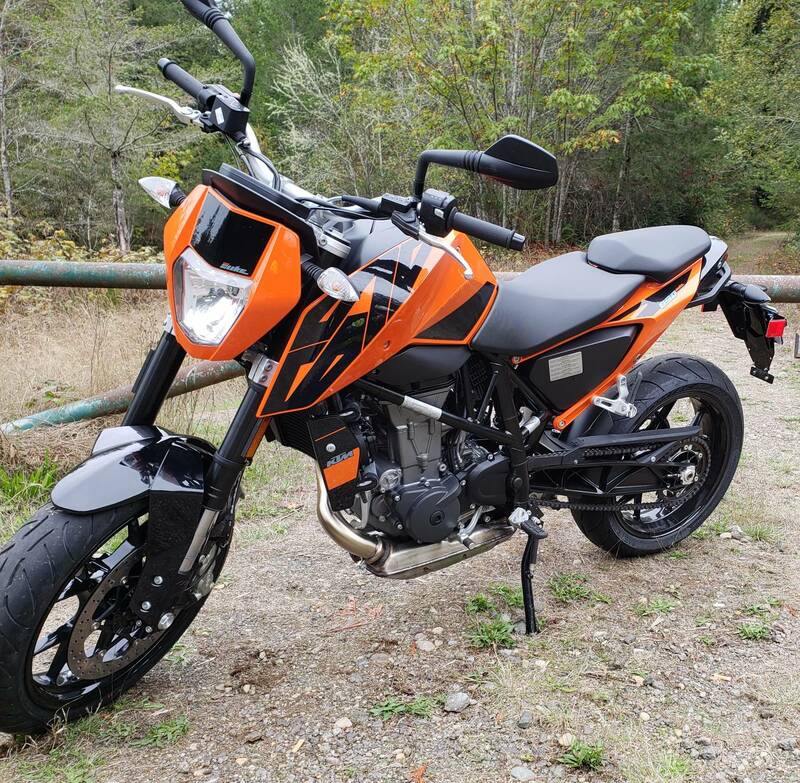 My KLR is a step stool approach to get on board. But I like them all. I love this bike. I've bought it in 2010 and only had one issue (knock on wood) that turned out to be a split vacuum line that I fixed with some plastic tubing from HD. I just wish I had more time to ride. Harder to do nowadays between work and family.